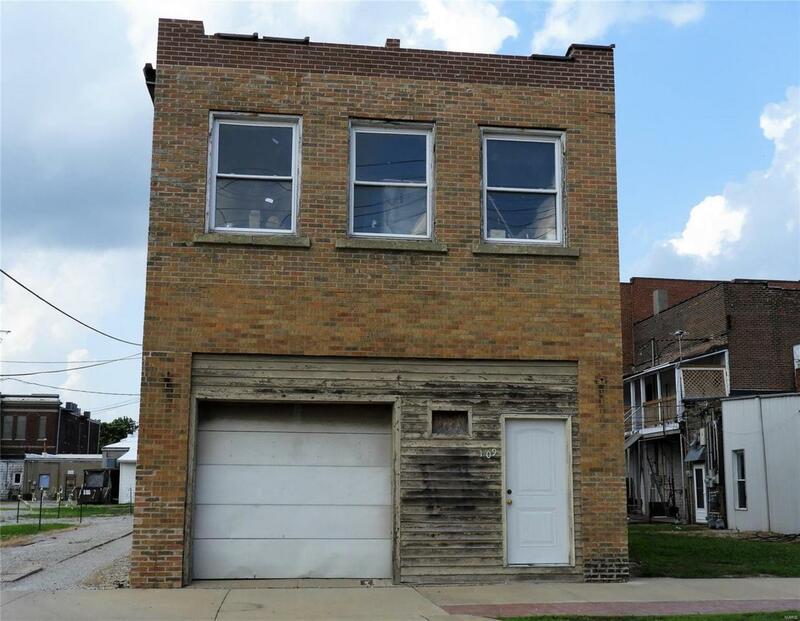 This two-story brick, commercial property includes the adjoining vacant lot. It currently is being used as a shop to refinish and rework furniture for the adjacent commercial property on State Street which is also for sale (MLS 18050752 at 201 North State Street). Building can be converted to any business. Apartments could be added in the upper levels for additional income.